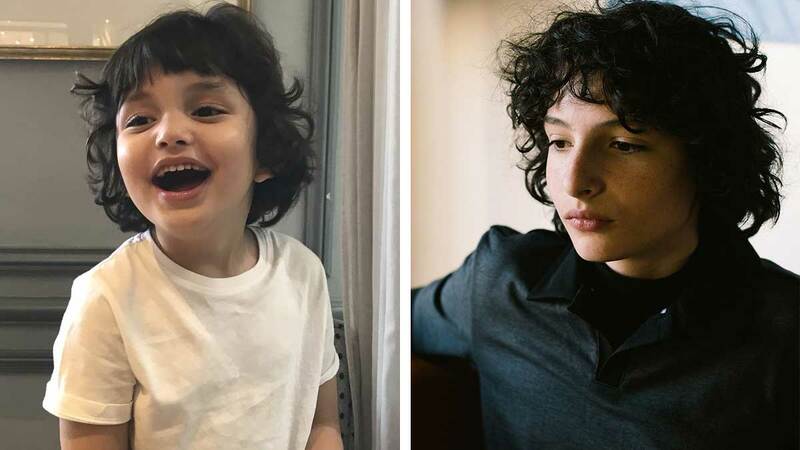 But what mama Sarah noticed about young Z is that he looks like a dead ringer for one of the show's lead teens, Finn Wolfhard aka Mike Wheeler. And we sooo agree! Sarah even tweeted the 14-year-old Hollywood star and attached a pic of Zion, saying: "Meet your little twin @FinnSkata"
Now we know what Zion's gonna look like when he's 14.